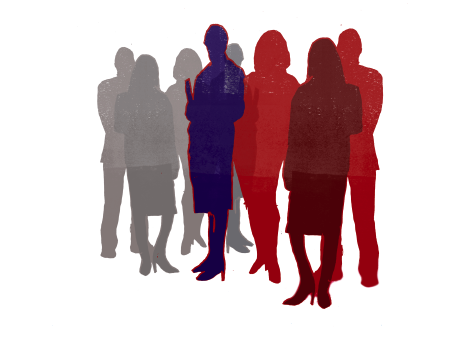 Whether members of our experienced legal teams or business support staff, our people are all specialists in their fields. 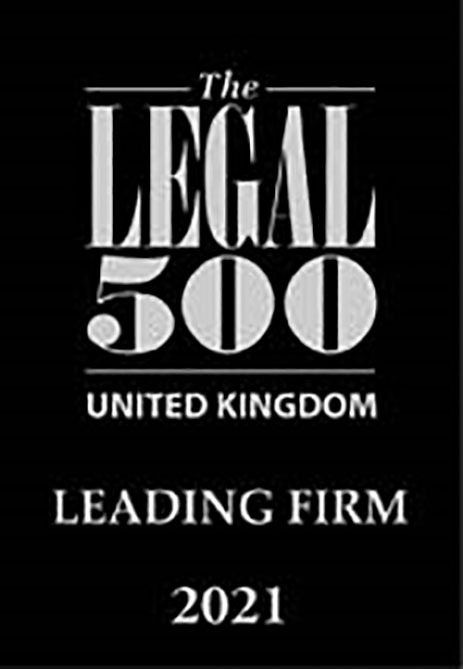 Many of our lawyers come to us from top London firms. Why? Because of our reputation for excellence in our chosen sectors. And because they want to join a firm that is approachable and straightforward. One whose teams work closely together to provide clients with rapid, jargon-free solutions to the challenges they face. Search for our people here. By first name, last name, job title, or practice areas – whichever is easiest.